Classic down jacket with water-repellent, windproof and breathable shell fabric. 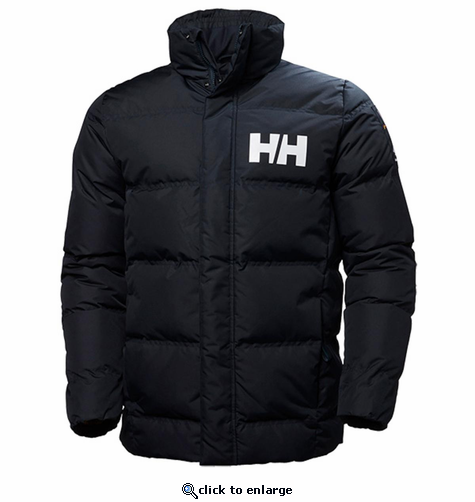 High collar, hand pockets and filled with quality Allied down for extra warmth. 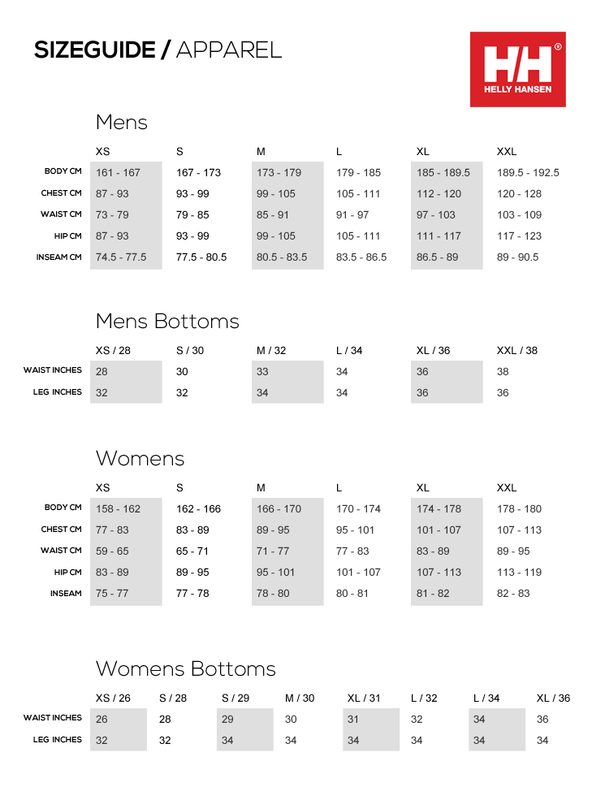 Unisex (men's sizing).